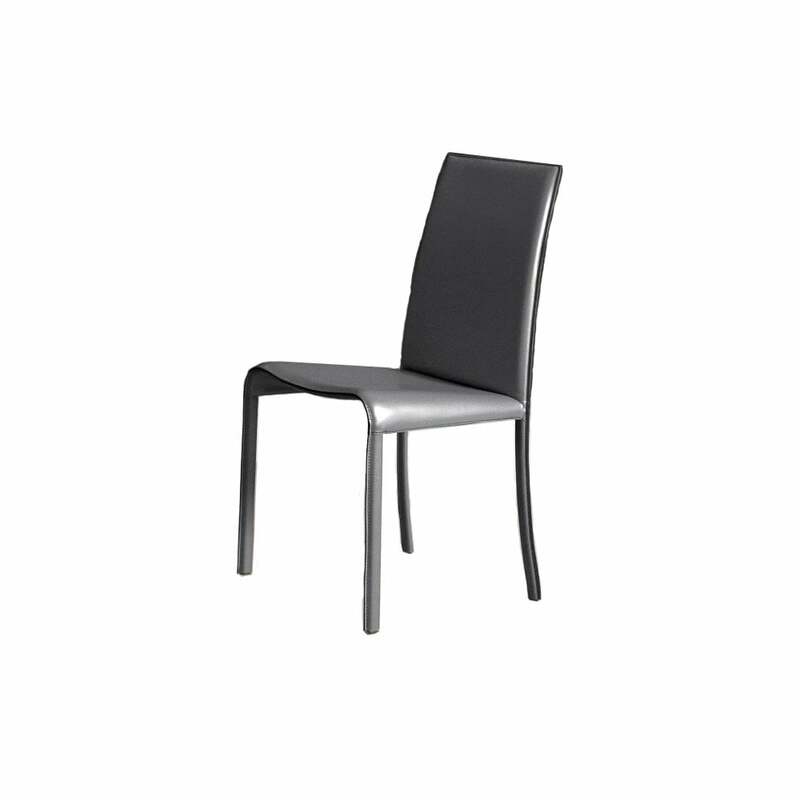 Chair with hide leather covered steel metal tube frame. Vanity chair is an elegant and unique model thanks to its design and perfect hide leather or leather cover, stitched with particular tailored care. A chair with big personality that is suitable for any environment.